A big thank you to Tom for these great pieces! If you would be interested in purchasing some of Tom's other pieces (He's got lots more good stuff!! ), contact me privately and I will send you his email address. Tom is a great guy and wants to see his stuff go to good homes where they will be appreciated! 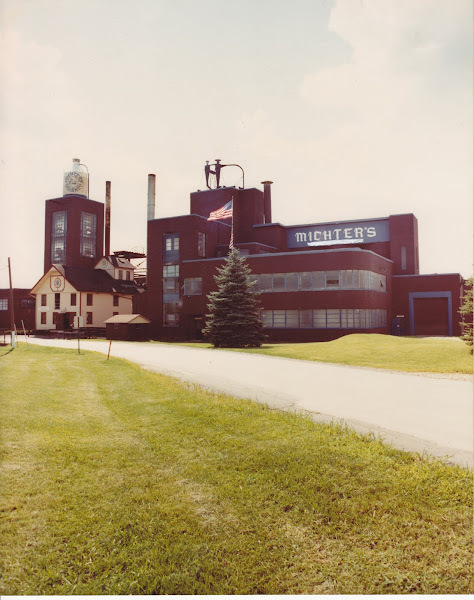 As a second part of this note- I am proud to announce that my Michter's collection will soon become part of a distillery's museum. I will be involved with this distillery and the creation of the museum as well. More information coming soon! Stay tuned! 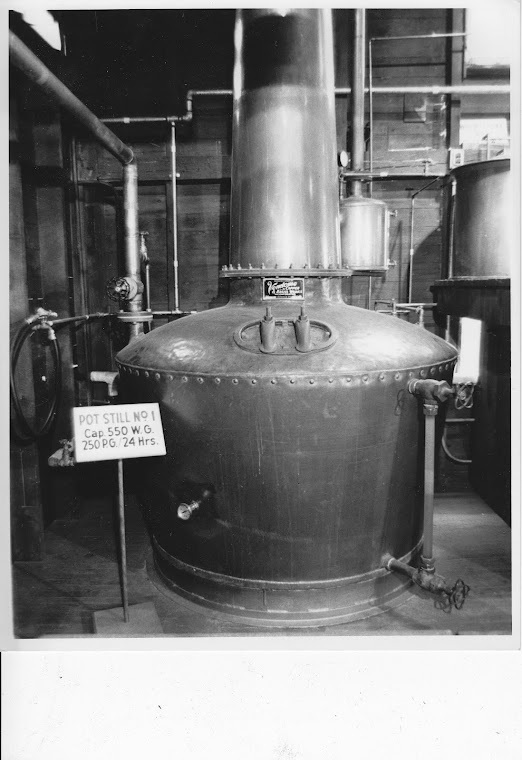 On my last visit to the distillery (November 1989) I bought a 200 ml flask and a 1.75 L jug, their smallest and largest containers.